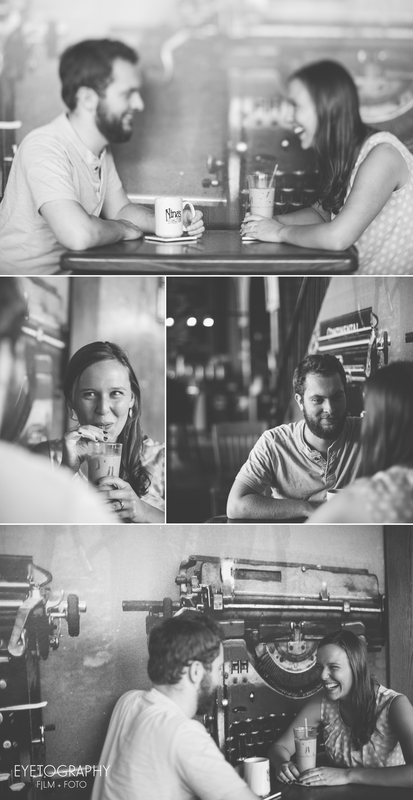 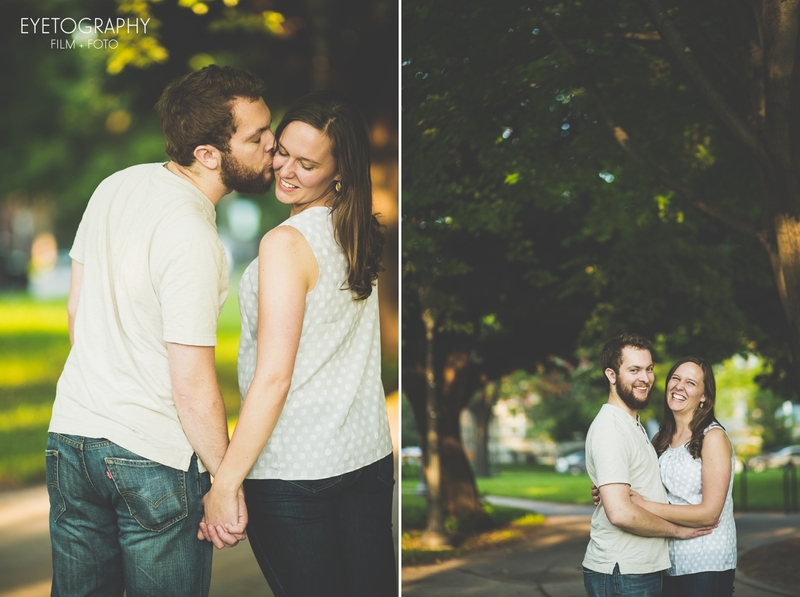 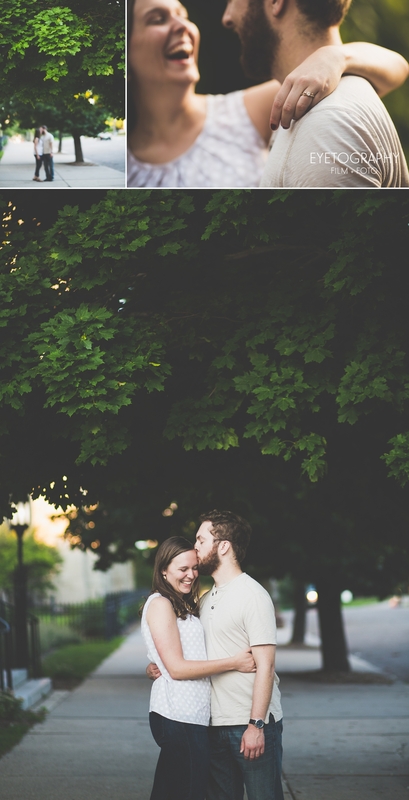 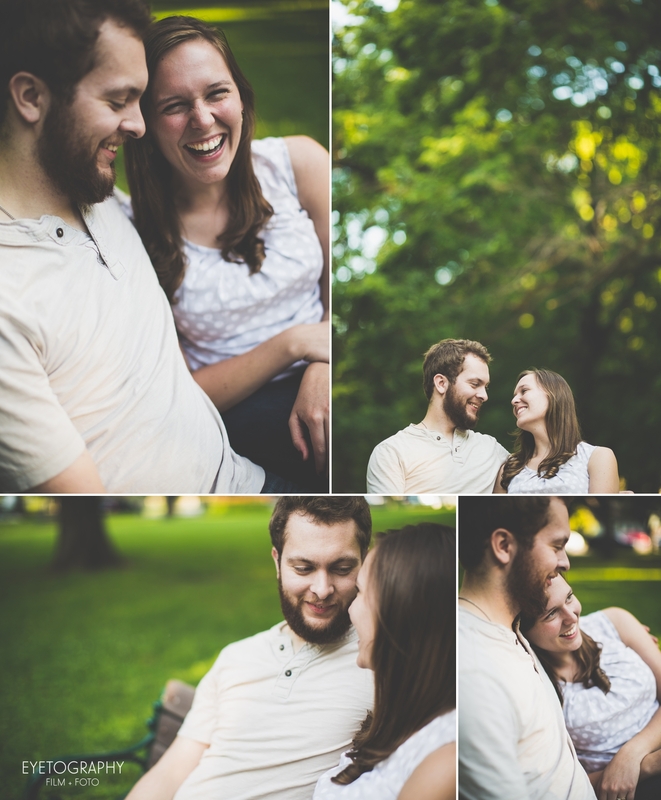 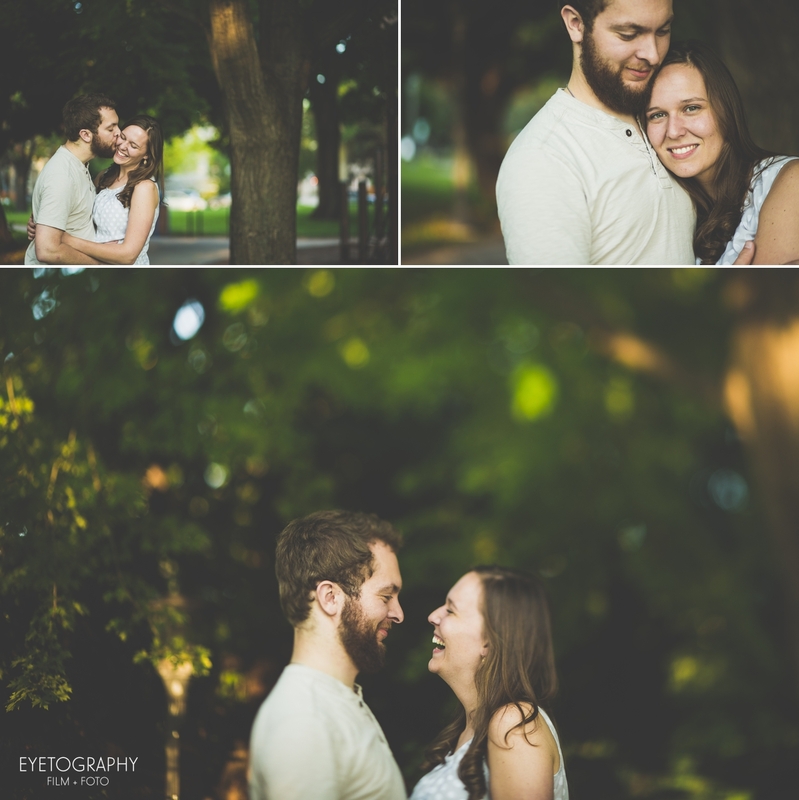 For Jeannie and Luke’s engagement session, we went to Nina’s Cafe in St. Paul and a small park about a block away. 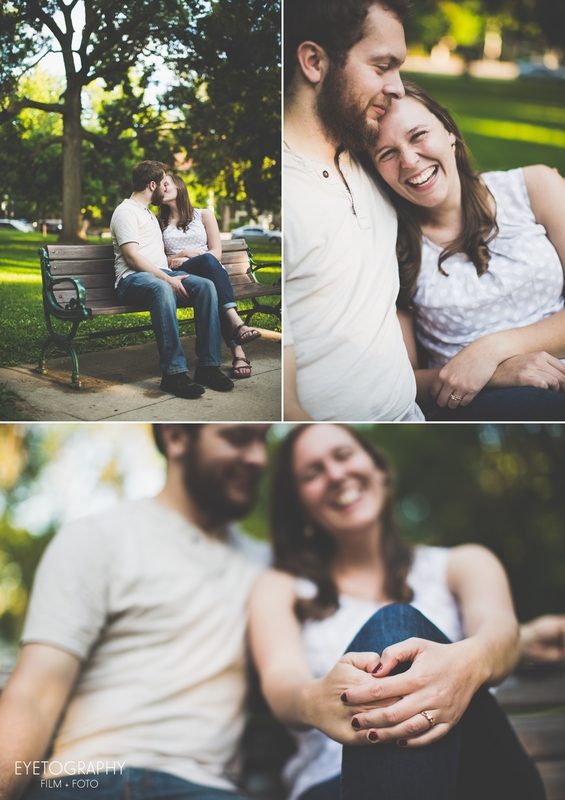 About halfway though the shoot at the park, Jeannie asked if they could just let loose and get silly. 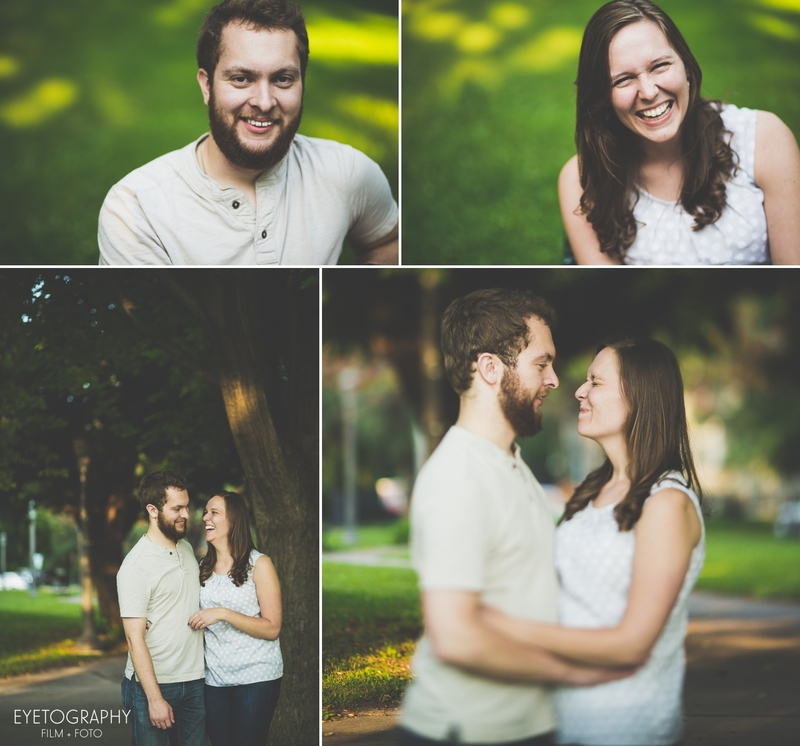 We’ve never had anyone ask that question before and we were delighted when they brought out the silliness! 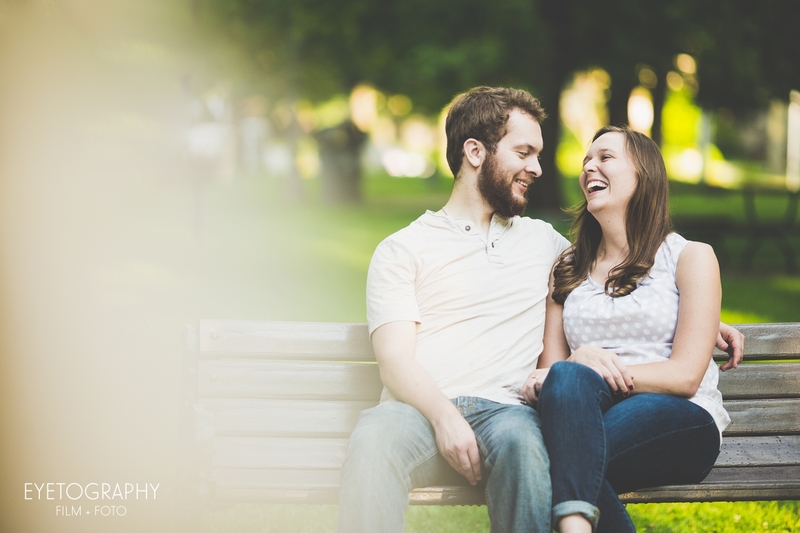 It was a like a high-end fashion shoot where the models change position for every shot, only it was funny face after funny face. 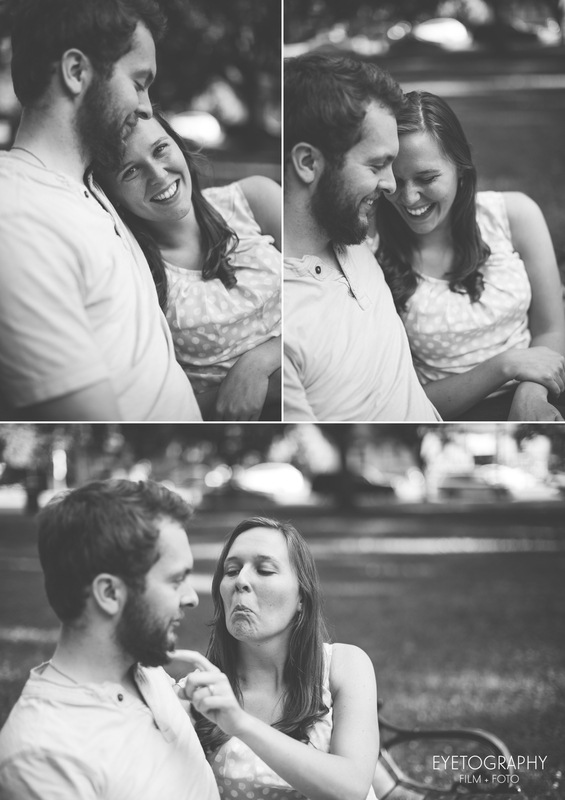 Jeannie and Luke, practice your silly faces, we must do this again at your wedding!